this is the second post today. Halloween Blog Candy winners have been announced! 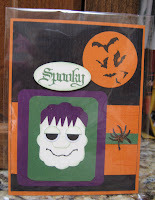 Here are the paper craft items the ladies in my Stampalicious card club created! Aren't they just wonderful! We used a sketch from the Utah Diva's International. 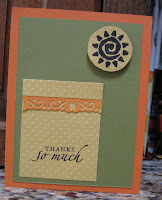 Most of the ladies made cards, but one person made a card stock box. The item with the fairy stamped on it, is actually a candy box. 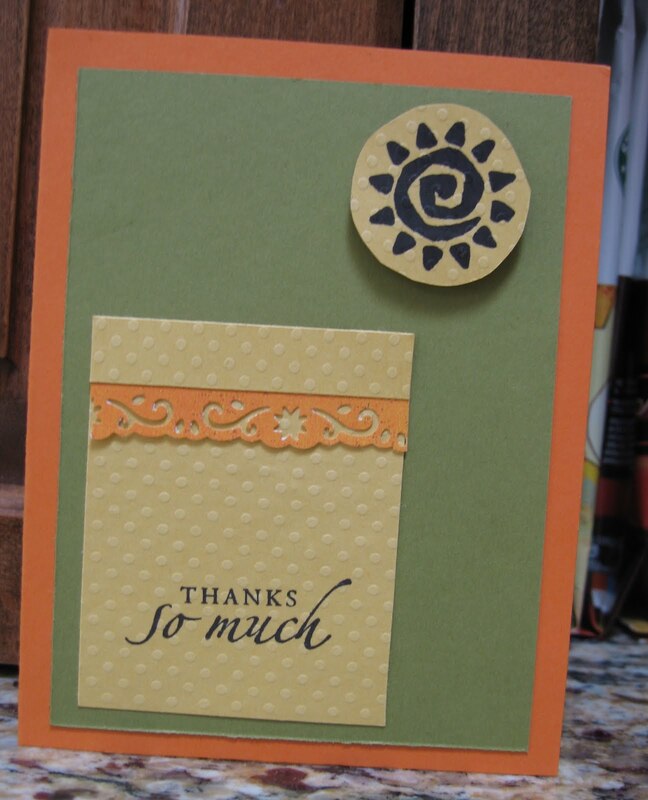 The 'Thanks so much' card, is actually a gift card holder. And Frankenstein was made from punches. 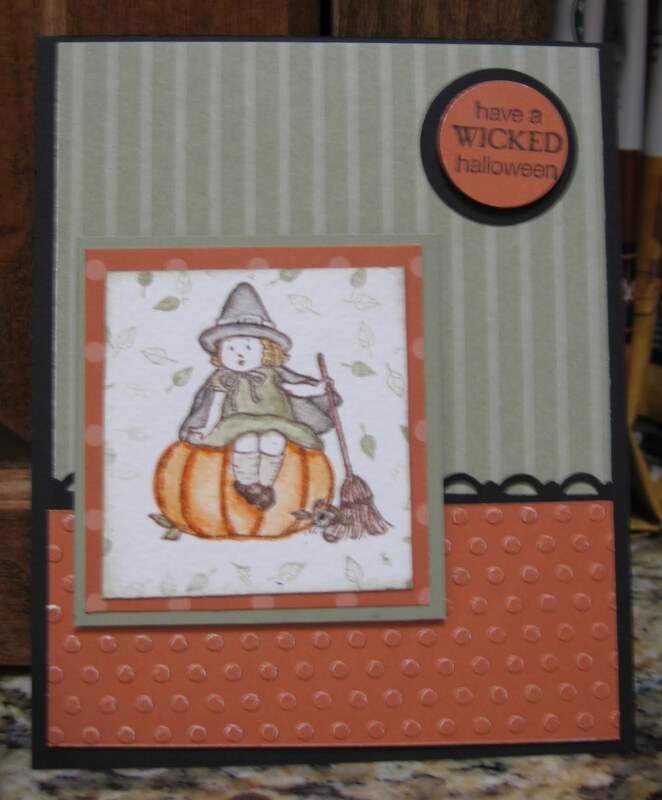 The last card was our winner! 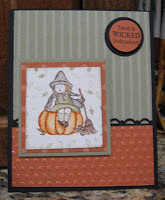 The prize she selected out of the 'prize box' was the Spider Web Embossing Folder.